Taxotere, manufactured by Sanofi Aventis, is an alternative chemotherapy drug that has led to many documented cases of permanent hair loss, known as alopecia. While breast cancer is the most common cancer treated with Taxotere, it is also used for various other cancers such as prostate, lung, stomach and head/neck cancers. Taxotere was introduced to the market in the 90s as a less expensive alternative to Taxol, another chemotherapy drug. The drug was reportedly as effective at cancer treatments and with similar side effects, including temporary hair loss. What became very clear, however, is that many cancer survivors were not seeing their hair return at all, despite the drug company’s claims that hair loss was temporary. Even though temporary hair loss is a very common side effect of many chemotherapy treatments, permanent hair loss was not a side effect with Taxol. Additionally, there is strong evidence from multiple studies that point to alopecia being caused in patients who used Taxotere as a chemotherapy treatment long before the FDA recognized the issue in 2015. The makers of Taxotere did not disclose that their chemotherapy drug caused alopecia. While temporary hair loss may be an insignificant side effect to most, permanent hair loss is another issue. 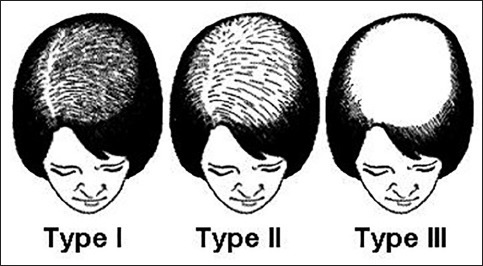 Alopecia can have a severe impact on a patient’s confidence and self-esteem which are crucial in the recovery process. If you were diagnosed with permanent hair loss at least six months after receiving Taxotere intravenously, you may be eligible for significant compensation. The team at 1-800-LAW-FIRM offers breast cancer patients who received Taxotere intravenously or by liquid or pills, a free and confidential consultation. There is no obligation and there are no up-front fees.